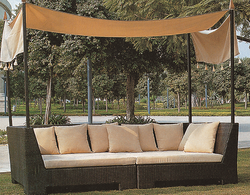 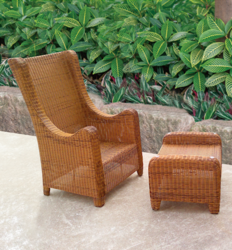 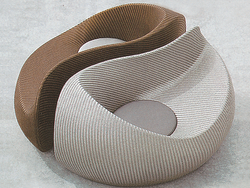 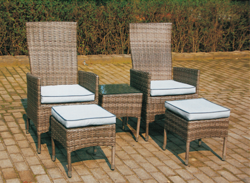 Our specialization in Outdoor Furnitures speaks volumes about the quality and comfort we offer through our products. 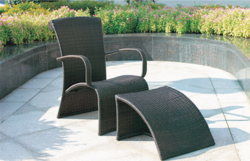 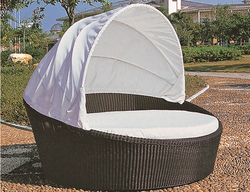 One of the products is Sun Loungers which is specially designed for the one who loves taking bath under the sunrays. 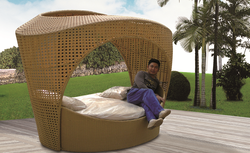 The modern and sleek style is designed to give maximum comfort while you take rest. 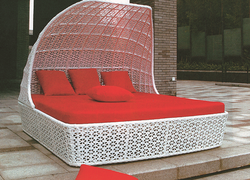 And Daybeds are used as beds as well as for lounging, reclining and seating in Outdoors as well as in common rooms. 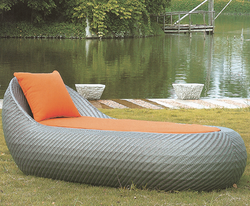 They are a cross between chaise longue, couch and a bed and are really the most comfortable option to get refreshed in the open atmosphere and plenty of oxygen supply without any hindrance. 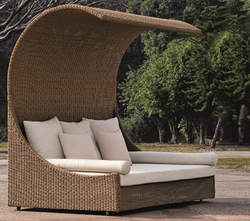 It’s the most sought after product for Winter Season, when we are chilled up at its peak temperature to get warmth. 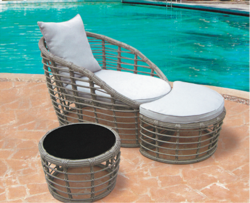 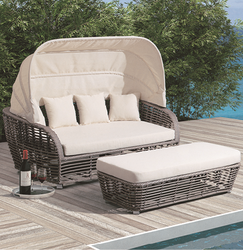 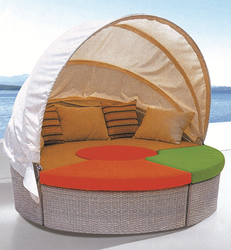 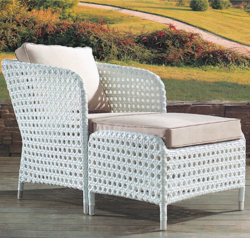 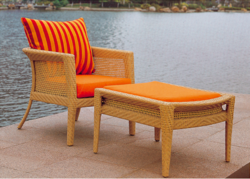 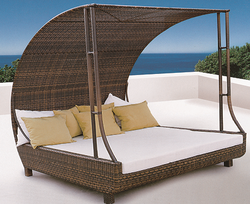 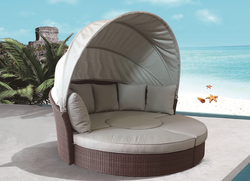 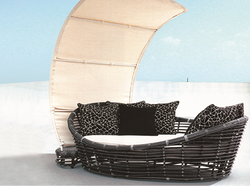 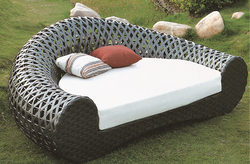 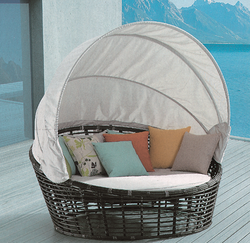 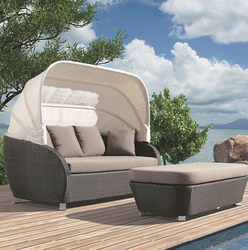 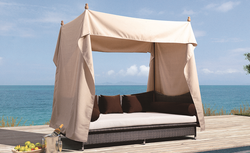 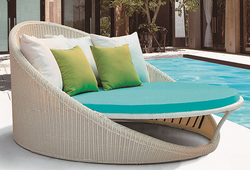 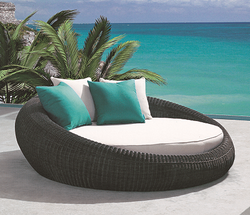 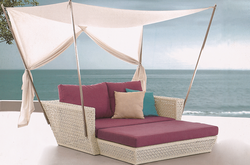 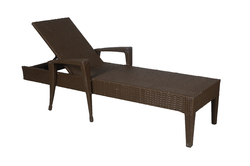 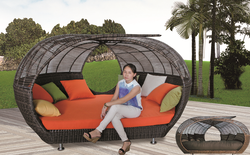 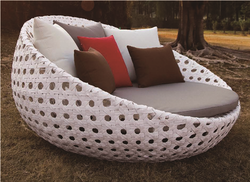 Looking for Wicker Sun Loungers & Day Beds ?